For driving content distibution in India, the Alibaba Group's mobile business unit, UC Web will invest Rs 200 crore in India over the period of two years. "Dominance of mobile and digital proliferation is leading to an increased adoption of mobile internet and is making India 'Digitally Ready'. UCWeb is realising its vision of 'Serve half the population of the planet' and we are moving forward to the era of Google, UCWeb and Facebook," He Xiaopeng, Co-Founder UCWeb and President, Alibaba Mobile Business Group, said Wednesday. "The investment falls under Alibaba Digital Media and Entertainment Group's targeted investment of $7.2 billion in content over the next three years," he added. Alibaba Group bought UC Web in June 2014. Meanwhile, the company today announced the launch of We-Media Reward Plan 2.O with an investment of Rs 5 crore. Under the We-Media Reward Plan 2.0, about 1000 writers will be recruited in India and Indonesia who will be able to earn at least Rs 50,000 per month through the UC News platform. UC Web is also upgrading its content and services portfolio by adding more short videos, which are fast becoming the most popular form of content consumed in China. 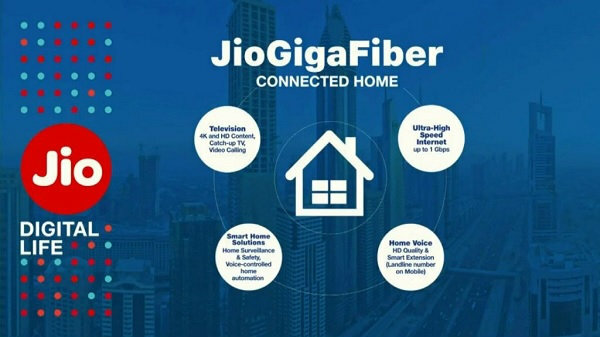 The company sees huge potential for this concept in India as well. The company is in the process of of setting up a separate team to handle short videos section and is scouting for relevant partners to support this for UC News India. The company also claims to have 80 million active subscribers on UC News,as of February. According to the company there are at least 400,000 self-publishers in India and there is huge scope to grow, especially in the niche categories. 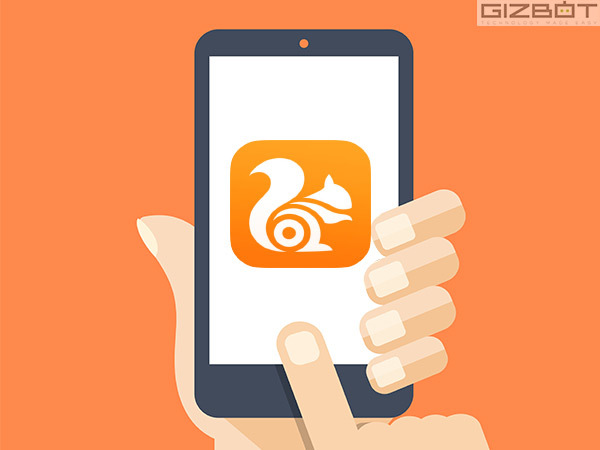 "India is a very important market for us and it comes second after China," Kenny Ye, GM- Overseas Business, Alibaba Mobile Business Group told Gizbot, when asked about where India stands for UC Browser. With 420 million users globally, UC Browser aims to solve browsing-related problems while UC News and We-Media program aim to meet the increasing demand of varied content by users including featured channels including news, cricket, technology, entertainment, movies, lifestyle, health, humor, etc. Late last year, Alibaba Holdings announced its new digital media arm, Alibaba Digital Media and Entertainment, in a major reorganization of the company's entertainment assets. The transformation marked a total consolidation of Alibaba's media businesses, including video website YoukuTudou, UCWeb and Alibaba Pictures Group as well as the company's sports, games, literature, music, and the digital entertainment divisions.